Apple Tree Homes President, Greg Rau, is a Certified Green Professional. 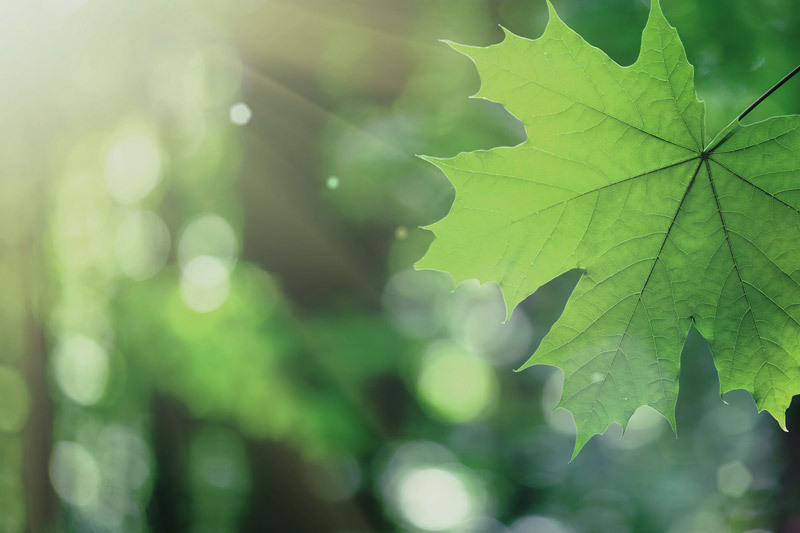 Apple Tree Homes is a leader in using sustainable building products, renewable resources and energy efficient products to provide innovative and cost-effective options for our clients. At Apple Tree Homes, we are continually looking for new green products for our clients and look forward to new opportunities to improve green building in the Lawrence area. At Apple Tree Homes, we are experienced in installing and servicing a wide range of green build products. We have incorporated the following products into our custom homes and remodel projects. Geothermal Heating – a system that uses ground loops buried in the earth to circulate water and uses the earth’s temperature to heat the water therefore reducing heating costs and energy. The system can also be tied to the hot water heater and will give free hot water during some seasons of the year. Compact Fluorescent Light Bulbs – light bulb that can be used in any light fixture normally handling an incandescent light bulb and greatly reduces energy use and has long life span. Structural insulated Panels – exterior wall framing constructed of two sheets of oriented strand board (OSB) sandwiching a foam core. The panels give a very high R-value and almost zero outside air infiltration. High Efficiency Fireplaces – such as direct vent fireplaces which vents outside and doesn’t draw any air from inside the home and results in higher efficiency than typical furnaces a decade ago. High Efficiency Appliances – such as furnaces, air conditioners, washers, dryers, and dishwashers with Energy Star Ratings. Native Plant Landscaping – using drought resistant native plants, perennial ground cover, and grasses such as turf-type buffalo grass which requires no watering and very minimal mowing. Structural Insulated Panels (SIPS) – exterior wall framing constructed of two sheets of oriented strand board (OSB) sandwiching a foam core. The panels give a very high R-value and almost zero outside air infiltration. High Efficiency Furnace – use outside air for combustion and are able to achieve efficiency ratings of over 96%. Insulated Concrete Forms (ICF) – pour-in-place foam foundation which achieves high energy efficiency in the basement walls.